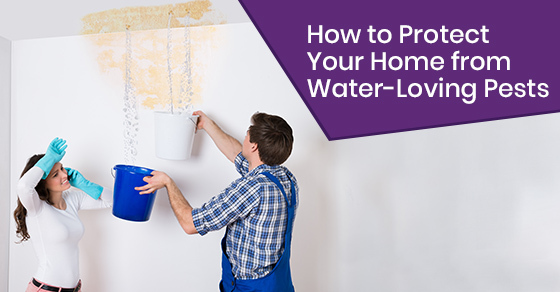 How to repair water leaks | Imagine Plumbing & Appliance Ltd.
Do You Need a Water Softener? Ansar Qureshi on How Often Should Backflow Prevention Devices Be Inspected? Craig Getz on How Often Should Backflow Prevention Devices Be Inspected? © 2019 Plumbing Installation Services - Imagineplumbing.ca. All Rights Reserved.